VITALity assists families in securing ongoing services that will allow them to maintain care of their autistic child as he/she grows into adolescence and early adulthood. 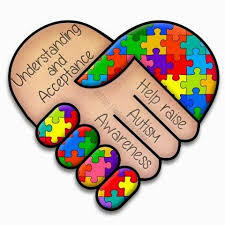 Many social service assistance programs cease to provide help to the individual and their families as they age, thereby creating ever increasing struggles and challenges to provide the care and comfort of a balanced home life that considers the dignity and quality of life of the autistic person and the emotional and spiritual needs of the entire family. To combat the isolation often experienced, we advocate for and provide programs that maintain a welcoming and accepting connection between the families and their parish, through liturgical and social celebrations. and that where any are overlooked, I may help the lights of all to shine. and it is in our community of wanderers that we find the way home.